Makes cocking your crossbow easier than ever. Reduces cocking tension to just 17 lbs. 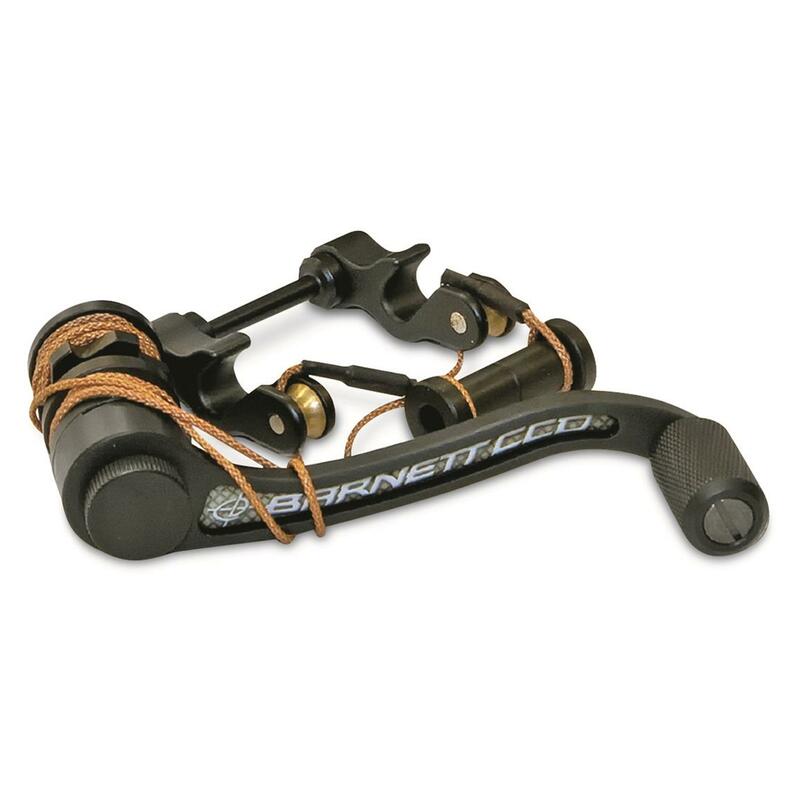 The Barnett Crank Cocking Device was built to be fully integrated into the stock of your bow for a low-profile, comfortable fit. Its handle is easily adjustable for both left- and right-handed hunters, plus it can be removed after each use. Reduces cocking tension to 17 lbs.